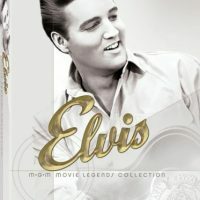 The king of rock and roll starred in films that were as entertaining and beloved as his legendary music. 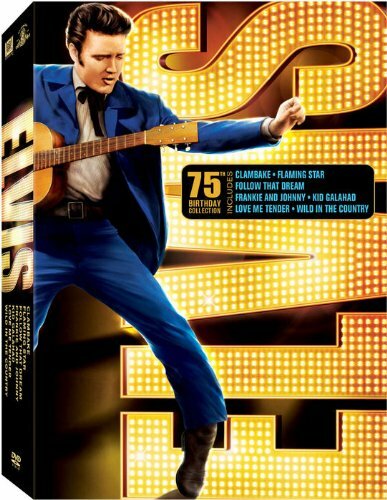 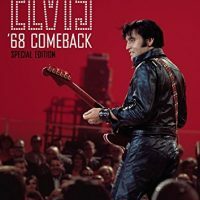 Featuring simple, powerful storytelling, iconic charm and high-energy musical numbers, these seven movies, selected in honor of Elvis Presley’s 75th birthday, are a must-own addition to any DVD collection. 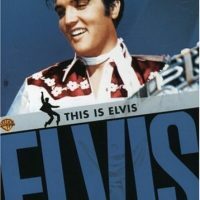 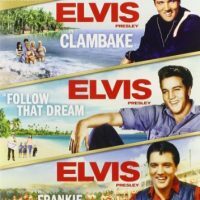 Contains Love Me Tender Special Edition, Flaming Star, Wild in the Country, Clambake, Frankie and Johnny, Follow That Dream and Kid Galahad.